Let's Shake Things Up a Bit... 20% OFF SELECT 2018 CORVETTES IN-STOCK!!!! - MacMulkin Corvette - 2nd Largest Corvette Dealer in the World! 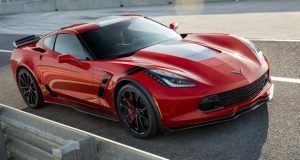 Home >> Corvette Inventory Spotlight >> Let’s Shake Things Up a Bit… 20% OFF SELECT 2018 CORVETTES IN-STOCK!!!! That’s right…we’re shaking things up for the remainder of this month and taking 20% off select 2018 Corvettes left in our inventory! 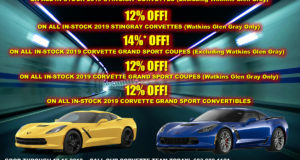 Previous: $12,000 OFF MSRP on Select 2018 Corvettes for the Rest of this Month! 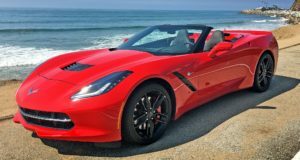 Next: 20% OFF ALL IN-STOCK 2018 CORVETTE STINGRAY COUPES – And More!